The EU's powerful anti-trust regulator slapped tech giant Google with a new fine on Wednesday over unfair competition, in Europe's latest salvo against Silicon Valley. In its third major decision against the search engine behemoth, Brussels sanctioned Google's once popular AdSense advertising service, saying it illegally restricted client websites from displaying ads from ad service rivals. Google and the EU have been at loggerheads about the monopoly of Google over internet search in Europe since 2009 and the AdSense case was the only complaint still open. The original complainant in the decade-long case was Microsoft, but the US software giant later pulled out of the case in a truce with its US arch-rival. 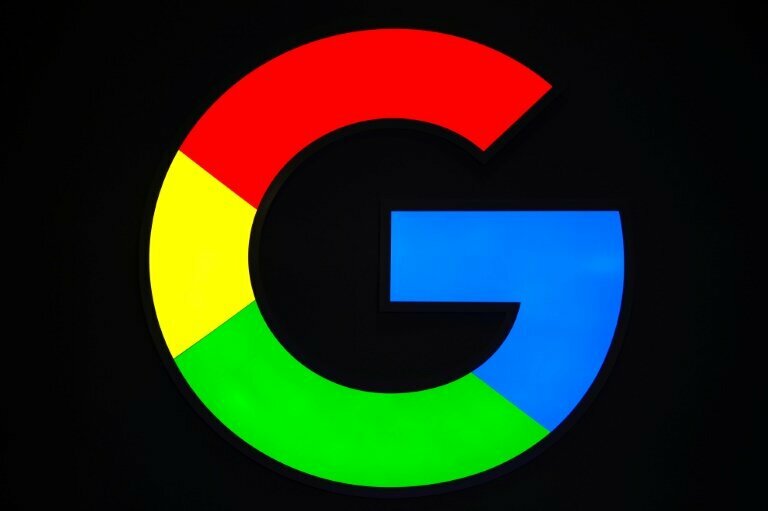 "Today the commission has fined Google 1.49 billion euros ($1.69 billion) for illegal misuse of its dominant position in the market for the brokering of online search adverts," EU Competition Commissioner Margrethe Vestager said. "The misconduct lasted over 10 years and denied other companies the possibility to compete on the merits and to innovate - and consumers the benefits of competition," Vestager said. The fine brings Google's total tab with the EU to 8.2 billion euros in less than two years, which amounts to far less than the maximum fine of 10 percent of Google's annual turnover, Vestager said. In July 2018, the US giant was ordered to pay a record 4.34 billion euros for abusing the dominant position of Android, its smartphone operating system, to help assure the supremacy of its search engine.